In its latest monthly report, OPEC painted a pretty picture on the course of the tanker shipping market. It said that average dirty spot freight rates in the tanker market increased in August from the previous month by 7%. The average increase was driven mainly by gains registered for the VLCC and Aframax classes, while Suezmax freight rates showed negative developments. VLCC rates registered gains compared with the previous month. Several markets showed higher freight rates in August despite frequent fluctuations. 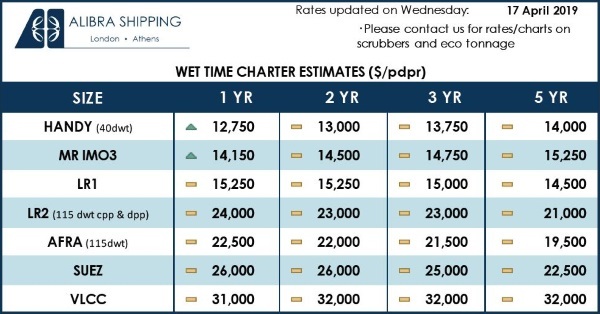 Rates in the Caribbean, West Africa and the Middle East increased as a result of enhanced tonnage demand, while rates in Asia were also supported by port delays. Enhanced Aframax sentiment was seen in several markets, including the Mediterranean and the North Sea. Moreover, ongoing ullage delays on the US Gulf Cost (USGC) were the main driver behind the freight rate increase. On the other hand, Suezmax average rates mostly dropped in August due to low activity in general. Product tanker spot freight rates continued to remain weak, following the trend seen in recent months, with no clear signs of recovery, declining by 9% and 2%, respectively, both East and West of Suez. Global spot fixtures dropped by 3.6% in August compared with the previous month. OPEC spot fixtures declined by 0.59 mb/d, or 4%, to average 14.19 mb/d, according to preliminary data. The drop in fixtures was registered in all regions. Fixtures in the Middle East to both east- and west-bound destinations declined m-o-m by 0.17 mb/d and 0.18 mb/d, as did fixtures outside the Middle East, which averaged 4.31 mb/d in August, less by 0.24 mb/d from one month earlier. Compared with the same period a year earlier, all fixtures were higher in August with one exception – Middle East-to-West fixtures – which dropped by 17.1% from the year before. Preliminary data showed that OPEC sailings declined by 0.8% m-o-m in August, averaging 24.77 mb/d, which is 0.77 mb/d or 3.2% higher than in the same month a year earlier. August arrivals in North America and the Far East increased over the previous month, while Europe and West Asia arrivals fell by 0.06 mb/d and 0.27 mb/d, respectively, to average 11.69 mb/d and 4.29 mb/d in August. Following improved sentiment at the end of July, VLCC August spot freight rates in August increased in general. Several markets showed sustained growth in rates at the beginning of the month. The Caribbean saw a significant increase in rates followed by a similar rise in West Africa, though at a lower level, combined with a slightly tighter tonnage list, mainly in the East. Together, routes saw rising trends, which did not continue through to the end of the month, as tonnage demand lessened when August requirements were covered and tonnage availability started to increase. Nevertheless, weather delays at Far Eastern ports prevented freight rates from declining significantly, as the availability of modern vessels was thinning. Moreover, high fixtures for the month of September provided support to higher freight rates, mainly in the Middle East, causing VLCC spot rates to rise on all major trading routes in August, despite an average increase of 13% from one month before. Middle East-to-East and Middle East-to-West spot freight rates rose by 11% and 26%, respectively, from the previous month, and spot freight rates on the West Africa-to-East route increased by 11%. 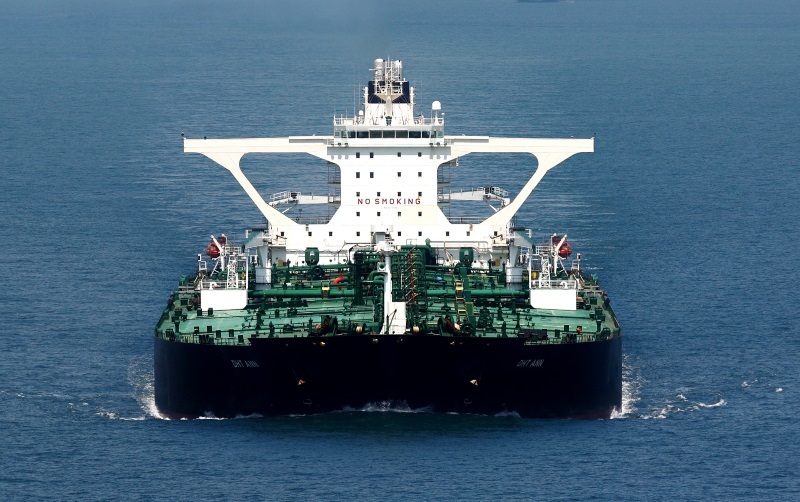 Contrary to the VLCC market, Suezmax freight rates came under pressure in August. Suezmax activity level was generally thin, especially in the West as tonnage demand was affected by the refinery maintenance season in Europe. A tonnage build-up in several areas undermined Suezmax freight rates in the month. 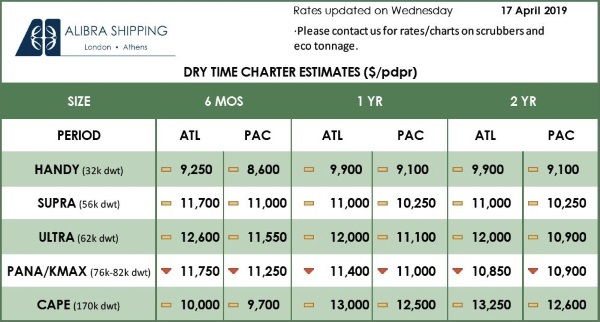 Rates dropped in West Africa as a result of limited loading requirements. Similarly, Suezmax markets in the Middle East and the Black Sea showed a drop on the back of a generally persistent downward trend. Thus, freight rates for tankers operating on the West Africa-to-USGC route dropped by 8% from the previous month to average WS61 points, while in the West, freight rates on the Northwest Europe (NWE)-to-USGC route declined by 5% m-o-m to average WS53 points. Aframax spot freight rates experienced their biggest increase in August from one month before compared with dirty tankers in other classes, rising on all reported routes. On average, Aframax freight rates were 10% higher in August compared to a month earlier. The Aframax market in the Caribbean turned positive, showing higher gains than on other reported routes. Continuous ullage delays on the USGC were the main driver behind the freight rate increase, thus average monthly freight rates for tankers operating on the Caribbean-to-US East Coast (USEC) route rose by 21% over the previous month to average WS119 points. In the Mediterranean, the Aframax market strengthened in August following a stronger chartering market in the Baltics and the North Sea. Nevertheless, the firming trend was slow despite occasional tightness in the tonnage list, which helped owners to push for higher rates. As a result, freight rates for tankers trading on both the Mediterranean-to-Mediterranean and Mediterranean-to-NWE routes increased by WS4 points and WS6 points in August compared with the previous month, to stand at WS115 points and WS110 points, respectively. Similarly, average freight rates for tankers trading on the Indonesia-to-East route increased by 7% to average WS105 points.